Johannesburg - As the life of the late Mduduzi “Mandoza” Tshabalala was being celebrated on Wednesday, South African Kwaito artists vowed that their music genre was not dead. 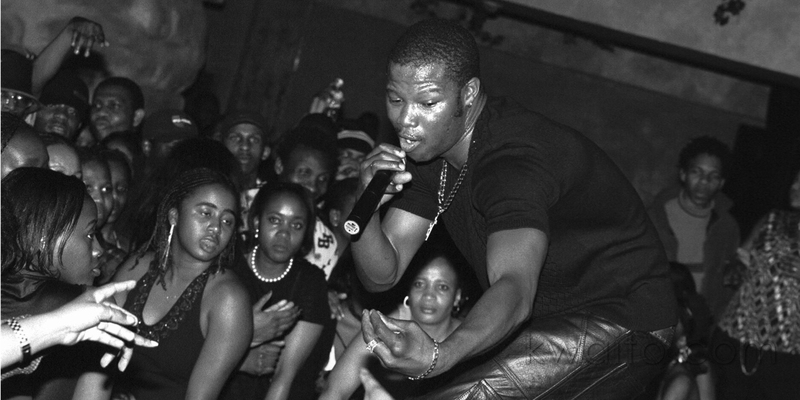 Johannesburg – As the life of the late Mduduzi “Mandoza” Tshabalala was being celebrated on Wednesday, South African Kwaito artists vowed that their music genre was not dead. Speaking at Mandoza’s memorial service at the Ellis Park Arena, Johannesburg, Kwaito veterans said they would keep making the hits that made them famous in the 90s in Mandoza’s memory and pleaded with the public not to pirate their music. Amongst artists who attended the memorial service were Brickz, Mshoza, Arthur Mafokate, Msawawa, Mapaputsi, Sbu Ma-Lawyer, and Trompies. 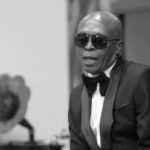 Former TKZee star, Tokollo Tshabalala, lamented that the transformation that Kwaito had gone through, but assured the public that it was not dead but evolving. 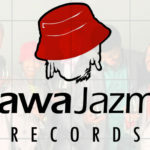 Tshabalala, who has worked and travelled with Mandoza, said the new artists in the industry were still producing good Kwaito music but not as TKzee and other old artists did. He said Kwaito music paved the way for other genres to emerge in South Africa, including rap music. “All the artists that are here, we must stick together. This is a genre that can’t die. It has made us all, and many stars in this country,” Tshabalala said. Another artist, Sipho “Brickz” Ndlovu said people must stop saying Kwaito was dead because that was not accurate. In an unscripted move, Ndlovu then rendered a performance of Mandoza’s songs together with other artists. 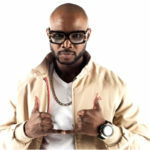 Mandoza was known in South Africa as one of the greatest Kwaito artists. The 38-year-old died on Sunday morning, on his way to hospital after he was diagnosed with a brain tumour in May last year. Mandla Maseko from Association of Independent Record Companies emphasised the importance of the newly introduced South African Broadcasting Corporation 90 percent local music quota. He said playing local music on the public broadcaster would ensure that Mandoza’s family survives on the royalties of his music. Maseko urged young people to make Mandoza the face of social cohesion in South Africa. All Kwaito artists present at the memorial service closed the service with a performance which had everyone on their feet. Mandoza will be laid to rest on Friday with the funeral beginning at Grace Bible church, in Soweto to proceed to Westpark Cemetery.